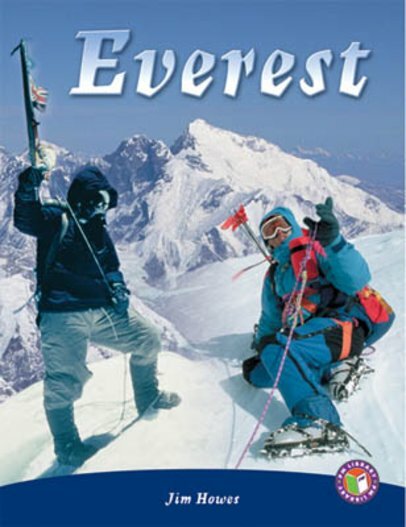 If you stood on the peak of Mount Everest, you could wave to the passengers in a jumbo jet. Climbing Everest today involves great danger. Find out what it was like for Climbers that attempted the summit nearly 100 years ago.